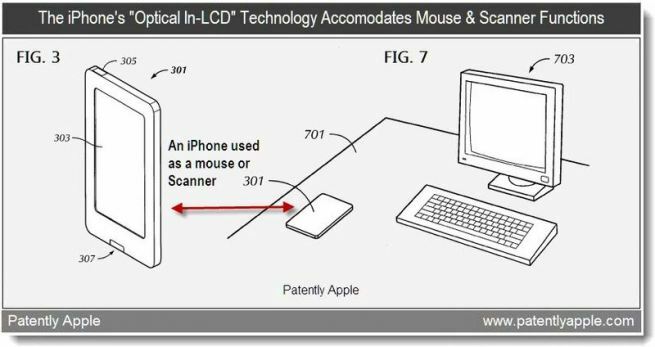 Apple Working on iOS Scanner App? HP revealed an intuitive mobile application that promises to allow users to “print, copy, and scan” documents “from a mobile device” on Monday. Now, an Apple source has apparently told 9to5Mac that the consumer electronics company is working on a similar scanning app that depends on a camera to scan documents. The application, dubbed “Scanner”, will reportedly allow users to scan a document image and convert the text into an editable, digitized version. According to 9to5Mac, integrated Apple software will be capable of separating images and text. The resulting document can then be saved as a PDF or exported to Pages. Apple has already registered a patent and has successfully filed a trademark for ‘Noteworthy’, a new application built to provide OCR capability.